Some little rockets ready for flight. Used my new concentricity gauge (big Mahalo Greg) on each one as they came out of the seater. These little fellars are all under .0015 runout with most .001 or less, put a big smile on my face. Has anyone tried the Lapua 6.5 Creed brass? Is there any real advantages to the small primer? Just wondering if the double the price is worth it. 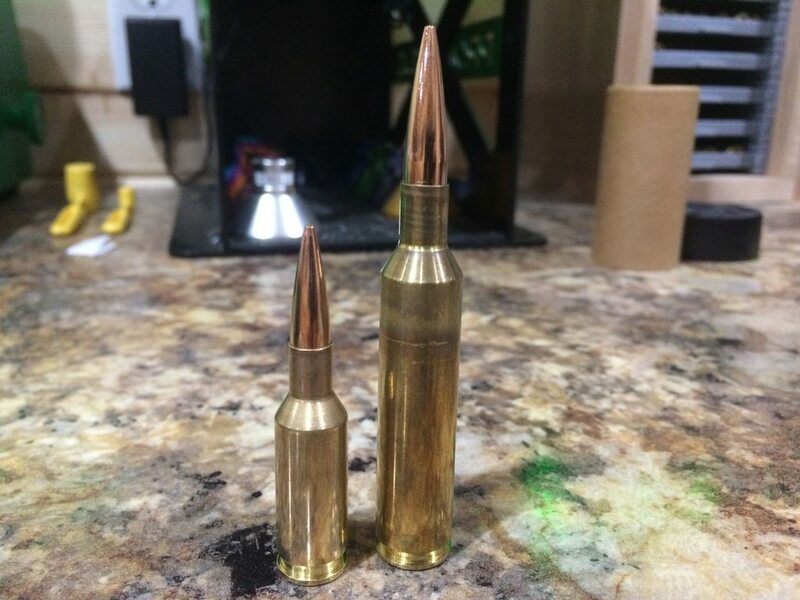 I am also interested in the 6.5 Lapua brass already. I just scored some Norma brass really cheap and have the possibility of buying more. Here is something I find enlightening. I use an electric toothbrush to compact powder, but it looks like using a slow pour and funnel with a drop tube really makes a difference. Beware of things like this. If it doesn't happen just the same way each time, you'll have inconsistent ignition. That is one of the HUGE benefits of the Prometheus, in that the powder hits the case the same exact way each time. It's mechanical in nature so I'd have to do something drastically different to get the powder to flow significantly different. 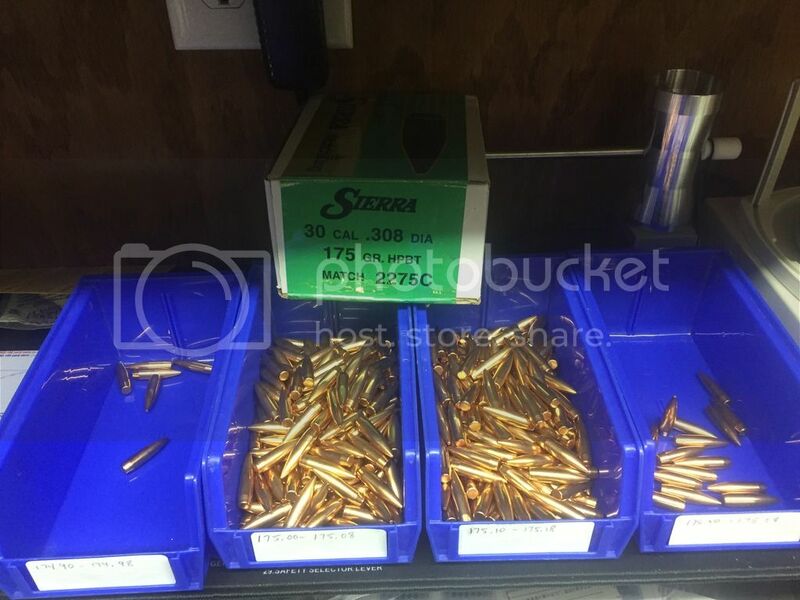 Powder that is "packed," so to speak, when the case fill is high enough to ensure that it's not going to really loosen up over time as the rounds are handled, will absolutely produce higher pressure curves than those which are not packed. It goes without saying that doing things like this can be done uniformly, and some rifles and component combinations can actually be greatly benefited from doing it. ... but just mind how and what you're doing, as this is one thing that can result in over-pressure quite quickly. @orkan Which can be worse, packing down the powder or getting a slight crunch when seating? Or are they both equally risky? I ask because I do get a crunch every now and again and have thought that maybe I should look into a different funnel and or tube. Nothing wrong with compressed loads if the situation calls for it. 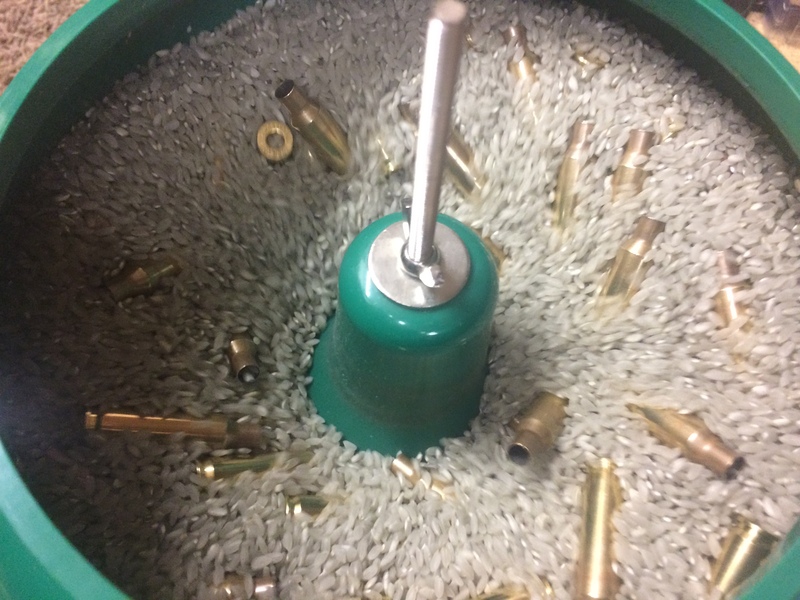 I guess I'd rather use a drop tube than crunch kernels with a bullet. Nothing is "risky" if you have enough experience. While everyone was snoring away on the mainland US, I went on a priming binge last night, CPS LITE in action. I am slow, but then I check each and everyone before moving on to the next one. As in you measure the depth below flush for each primed case? Damn, that's some commitment. On another note, when its midnight CTZ it is only 7 pm here. Wow...no wonder you get so much done. You have 5 more hours in a day than we do over here! @dddoo7 LOL , I see you up after MN quite a bit. Yep. I stay up till midnight a lot of nights...and then I check my phone every time I wake up...usually a couple times a night. Good for you all for being able to do little sleep and still function well. @mamalukino what time is sunrise and sunset where you are? Is your actual daylight a little less than ours? Sun up is 6:30a and sun set is 8:30p for us. Hand cramps, from chamfering and de-burring case mouths by hand. Is is possible to wear out a primer pocket crimp remover reamer? just a light bevel to remove the crimp? Chucked it into a drill and am using mechanics gloves to hold the case. The Lyman drill mounted trimmer is working decently once I got a chip out of the threads that kept it too long. I need more trays and to steal some Tupperware from the kitchen. A big flat one to work over so that chips and wharf stays collected in one spot. If you are reaming primer pockets you will love the Dillon 600 swager. It is much easier and faster. Not quite as nice as the 1050, but much cheaper. However...the easiest way to process brass is to let me do it for you. 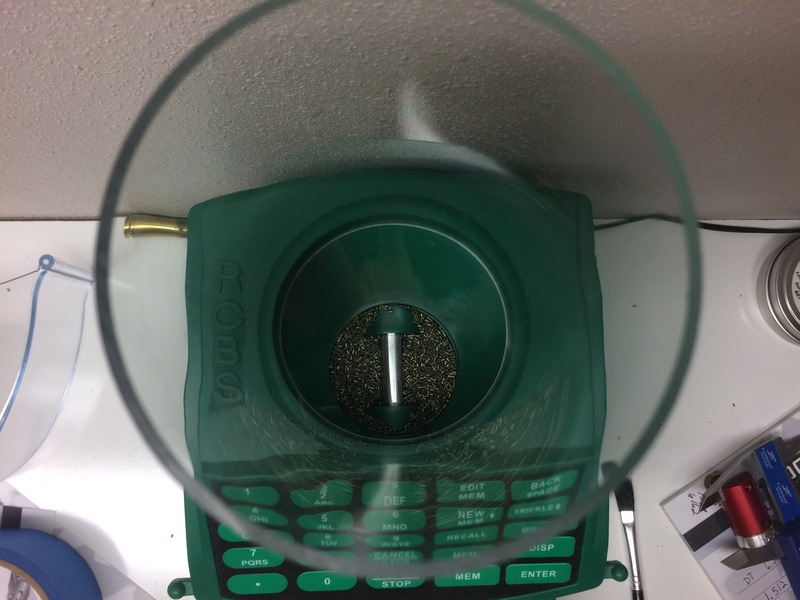 $0.07 each plus shipping includes decapping, swaging, sizing, trimming, SS tumbling, and annealing. Trimming is done with a Dillon trimmer. It is suare trimmed and works well with boat tail jacketed bullets. For chamfer and debur trim on giuard it is $0.02 extra. I would rather prime load and shoot but this is something i can do after dark. 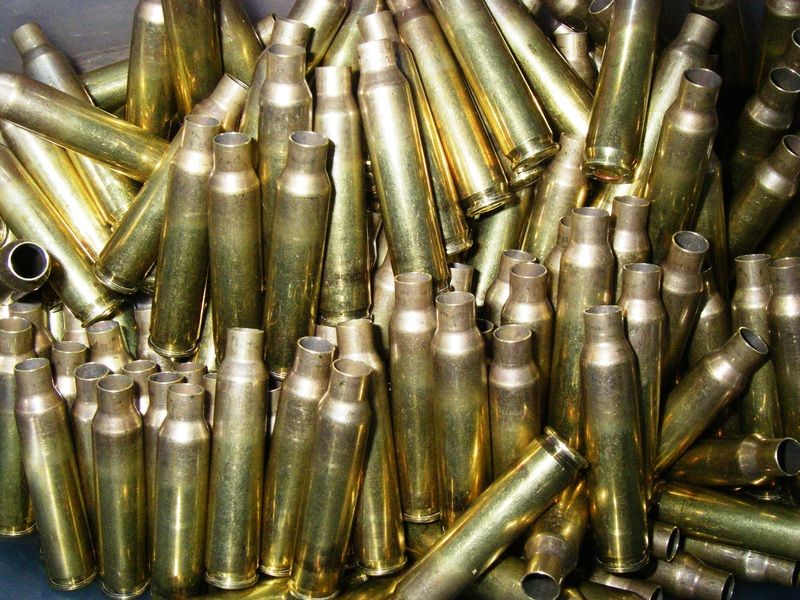 I got a pile of 223 brass to reload. Going to be working in that over the next week. Got 150+ ready to prime and load. Cordless drill battery died. Will load 100 tonight = one MTM plastic storage box. 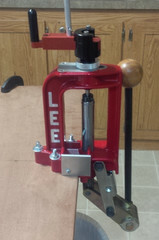 Assembling the Lee single stage next. Watching the Crock pot with a roast in it as my chore while everyone else is out. Quick question...on my last batch of .223 AR target rounds I ran them through my progressive and didn't get the bullet seated deep enough to fit in the mag. I also ran the rounds through a Lee factory crimp die, so they have a slight roll crimp on them. 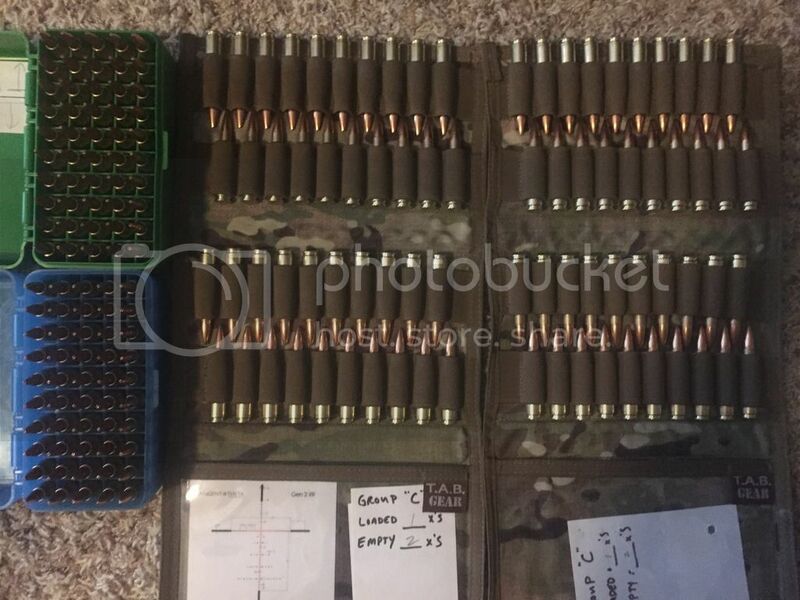 Can I adjust the depth on the bullets with the crimp there? Try 1 and see if it will move without distorting the brass. Check them with a cartridge case length headspace gauge like the wilson to make sure. I'd be more worried about it deforming the bullet meplat/ogive than the brass. ... but yeah, about the only way to see is to give it a try. This is nice to have for an AR. 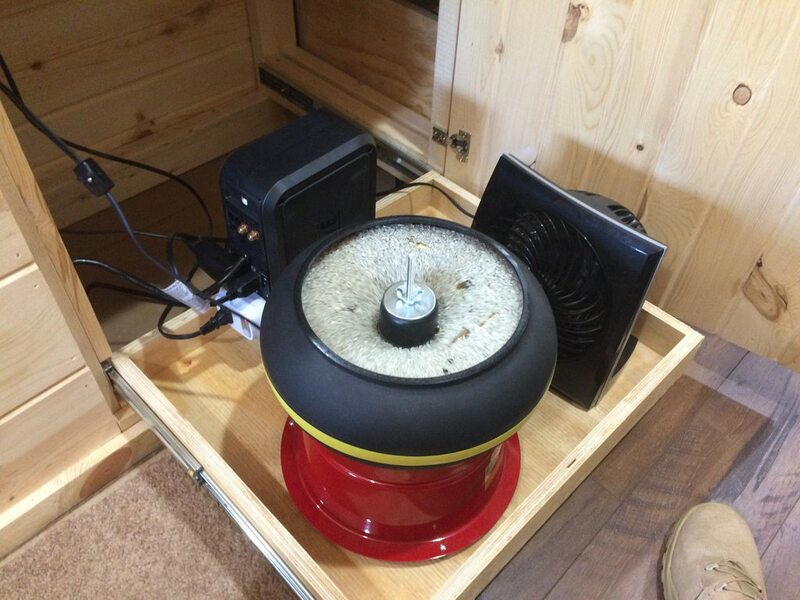 Great for slow fire prone, standing or at a bench. They also have a shorter one for match or pure bench rest use. No need to worry about crimps single loading. If it was going to be bouncing around in a truck to grab and hit a target of opportunity such as a coyote, I could see possibly needing a crimp. 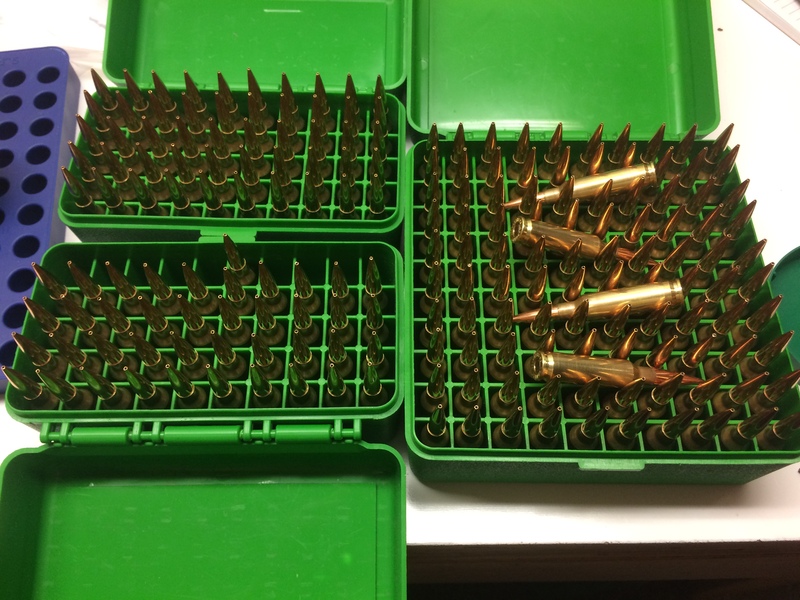 The better boxed ammo isn't crimped. Uncle Sam may need it. The 75 HPBT next to the bed that hopefully never gets used except for practice shouldn't need a crimp. I just busted open a new box of 500 SMK's. They are weight sorted and ready to go. This box was more consistent than the last box by far. Lightest is 174.96 and heaviest was 175.24. About half of them were in the 175.00-175.08 box and another half of them were in the 175.10-175.18 box. I might sort a little farther just to try and eliminate some more variables. I think I can get 150 or so in the 175.08-175.12 range which would be much tighter than the groups are now. I got 100 rounds of 123 SMKs loaded for next weekend last night. I want to do another 40 but I ran out of brass so I'll have to shoot another box of prime. @orkan Wax and carbon? Due you add something. @mamalukino After resizing, imperial wax is all over the case. Carbon from burnt propellant inside the case. ... sharing it with the rice... u know? I've pulled the handle on the co-ax over 1400 times today so far. I wish I had a clicker on this thing since I got it. I'd be curious to know just how many times I've pulled that lever. Loaded up some 6.5 Creedmoor last thursday. 140vld in front of 41gr of H4350. I've been lacking in the photography department lately, so here is a picture of them getting ready to do their job again! Mounted on the kitchen island I can de-prime right into the trash can. That is after dinner is put away and dishes done of course. Man...forget the plank and just drill holes and mount that press directly to the kitchen counter. Your wife can use it as a pecan cracker when you are not using it. 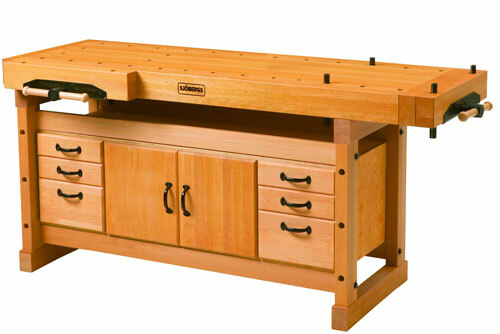 I have considered a European style woodworking bench as the kitchen island. There is no reason that wouldn't work and work well. My wife would be proud to have an island like that in her kitchen. This is completely off topic for the thread...but I am planning a new dining room table for our house. We have people over almost every Friday night (not this week though :) . We have to get the card table out every week to have enough seats. I want to make a table out of 1x4 pine stood on end and glued together. I want it to be 48" wide and 12' long. It will be heavy...but should work well and won't cost too much. I despise modern furniture. It is expensive and made out of partical board. Check out Rouge Engineer. 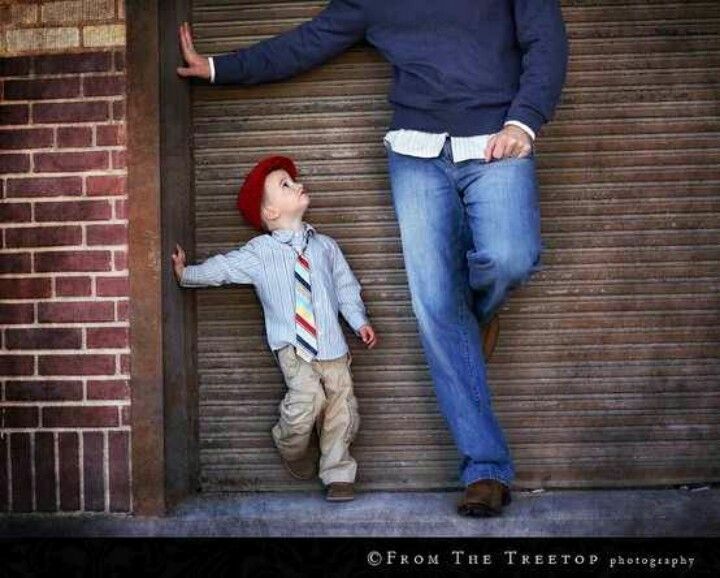 He has tons of great plans for stuff just like this. 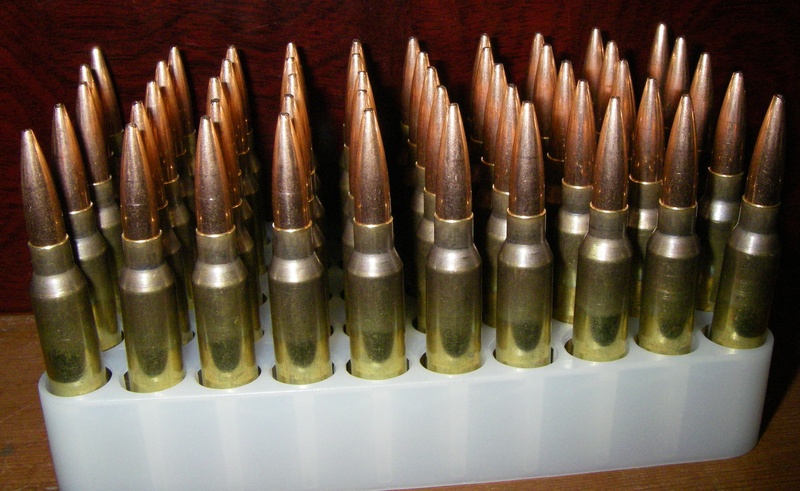 So I loaded up about 200 rounds of 6.5 Creedmoor tonight. I filled my chargemaster with what I thought would be "just enough" to get the job done. I sure cut it close to having to dump more in tonight! Any reason not to leave primers in the feed tube? I have a full load of 100 in the tube ready to prime and it will be a few days before I can prime. Never left them in before. I was wondering that the other day. It occurs to me that the little slip case/box things most primers come in aren't exactly sealed from the environment. Maybe if it were hermetically sealed it would be an issue? I was concerned as to a chemical or electrolysis type of reaction to the aluminum tube. That is something I had not considered. I've left primers in tubes for months and haven't had an issue. Yes, the humidity is high and the air is salty here 99% of the time. 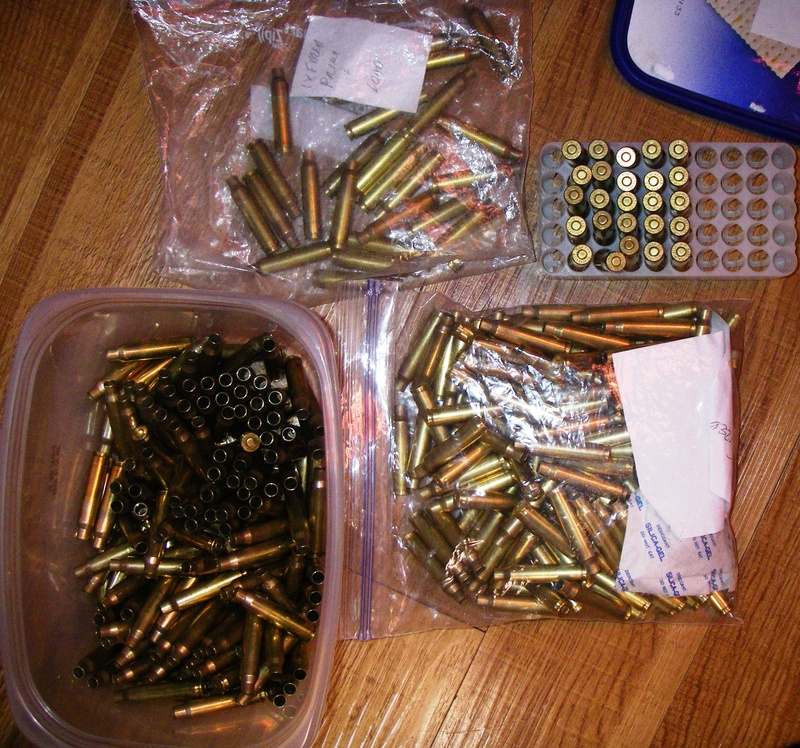 I usually keep my primers in ammo cans with desiccant. Yes you need an electrolyte to complete the cycle. But its not your primers that will corrode, its the tubes. The aluminum will sacrifice itself to protect the brass. Its called cathodic protection. See the chart on this page.